Anyone else struggling to get this Monday going? 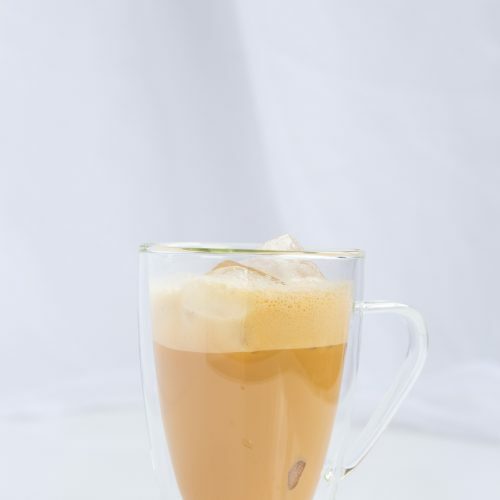 I’ll blame the rain on this one and whip up this delicious Iced Disaronno Latte to keep me going! It’s a simple combination of Disaronno Amaretto, Licor 43, Espresso and Half and Half cream. 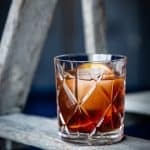 You’re going to see a lot of Disaronno this week, especially since we’re celebrating Amaretto Day on Friday! 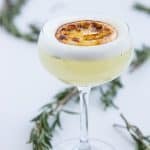 I got a chance to work with the Disaronno brand, and the criteria was to develop some easy recipes that anyone can make at home with either a unique ingredient or brightened up for Spring. I didn’t have a ton of Disaronno moments during my ‘adult’ life. To be honest, all I remember is that my brother had a phase of Disaronno and Coke and I would initially cringe thinking, oh man that’s too much sugar. But who am I to judge, I drank Soho and Pineapple Juice like it was no one’s business when I was 19 (#Truth). Needless to say, this was a fun challenge for me. I got a chance to really break down the core of the flavours with this brand and create something entirely new and fresh! I always try to keep things simple on LC for the beginning of the week. 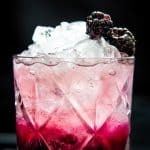 Things are already tough enough as it is, especially with a jam-packed work week, and in case you have to run home and get more work done, this pick me up may be EXACTLY what you need. This Iced Latte Cocktail is extremely simple to throw together. I’m serious. As long as you can make a quick espresso at home (Thank God for Nespresso), this is very easy to whip up. Simply shake up the 4 ingredients and you’re down. 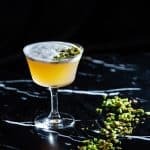 What I love about this recipe is that it’s also extremely adaptable. Prefer Soy Milk? Switch out the Half and Half. Don’t like cream in your coffee? Don’t use it, just simple add a touch more espresso! You could also take out the half and half, and serve it like an Irish Coffee with a dollop of Whipped Cream on top! See what I mean? There are so many ways you can adjust this to how you like it. Please never feel constrained to my instructions or recipes. I’d rather see you break out of your comfort zone to give something a try, then feel constrained and not liking the ratios because it’s not to your preference. This is how I enjoyed it this latte, and I hope you do as well! 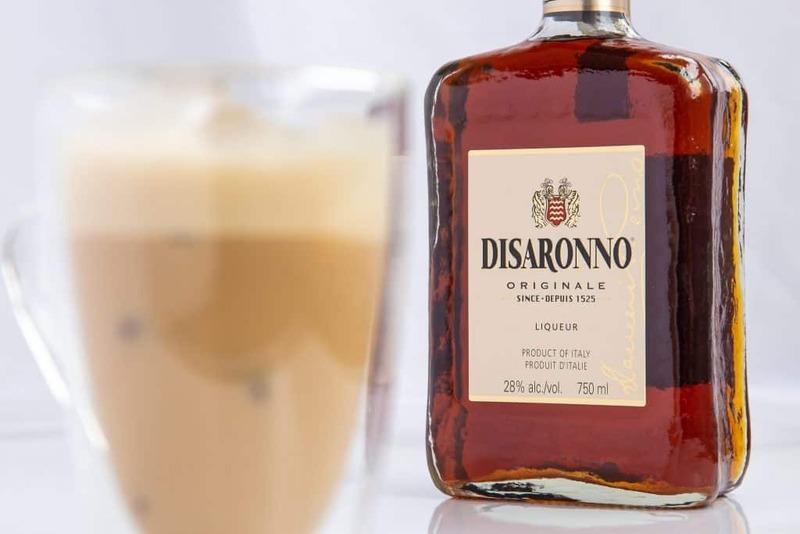 A delicious Iced Latte recipe that combines Disaronno Amaretto, Licor 43 with freshly brewed espresso and half and half cream. 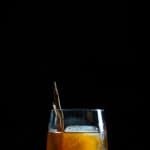 Strain over fresh ice into your favourite glass or coffee mug. Cheers!